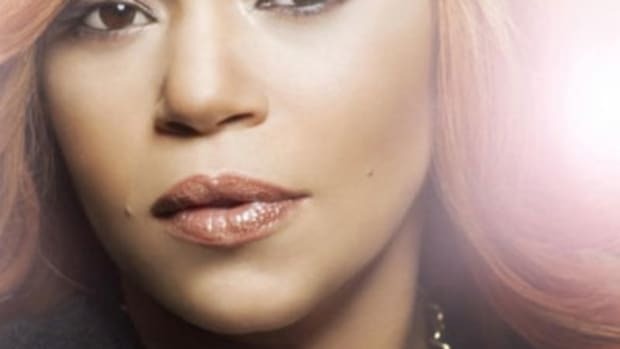 While Faith Evans may forever be best known as Biggie’s wife, the siren-haired singer has been making a name for herself in the R&B game for years, so it’s fitting that her new single Gone Already has a real timeless feel. 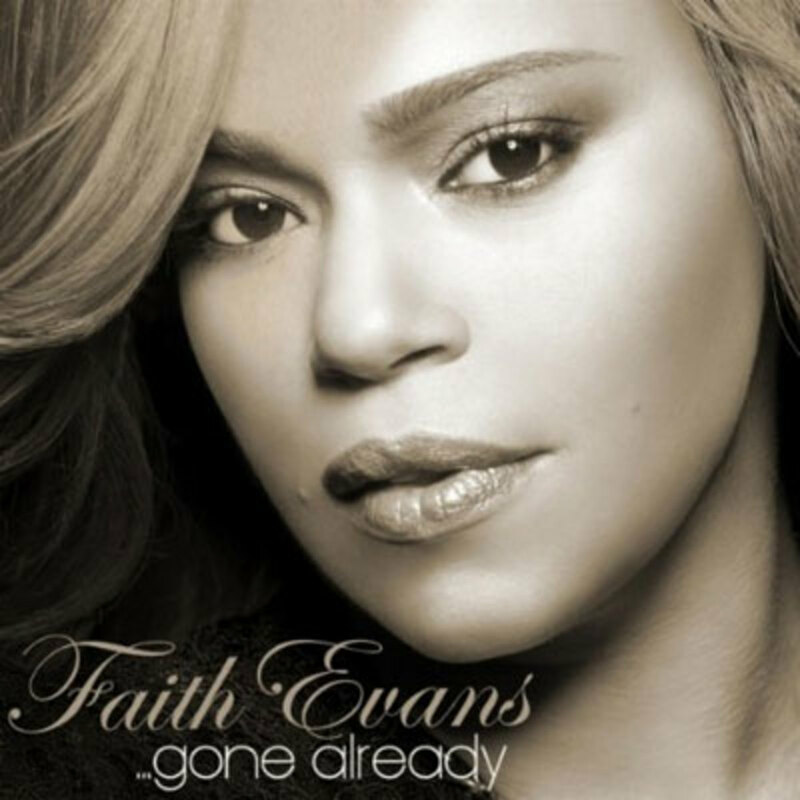 Coming off the relative success of her last offering to the Booth, Way You Move, Gone Already finds Faith recruiting producers Carvin & Ivan to craft a piano driven ballad that kicks into an extra gear on the choruses thanks to a drum-heavy and guitar laced underpinning. As quality as the beat is, however, it’s really just the stage for Evans to deliver her heartbroken but strong vocals about a love that, truth be told, faded years ago. Gone Already, like the voice of the woman who sings it, may not blow you away, but there aren’t nearly enough singers as good as Evans for you to sleep on this track. 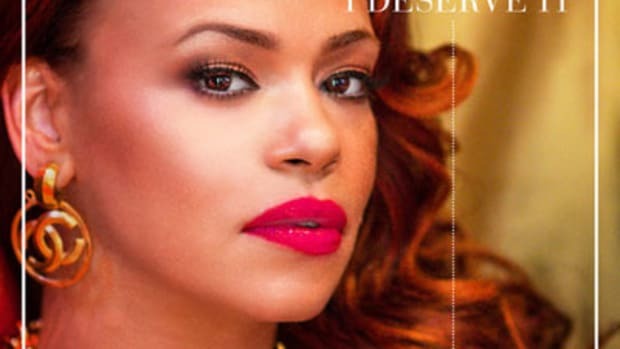 Expect more relationship-based R&B when Faith’s upcoming album Something About Faith, hits stores on October 5.